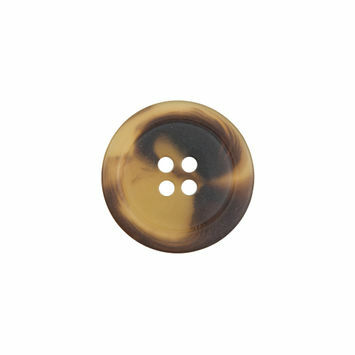 From Antique Gold Metal Coat Buttons to Leather Blazer Buttons, Mood’s inspired 600+ button collection is a testament to the history and sheer evolution of blazer and coat buttons. 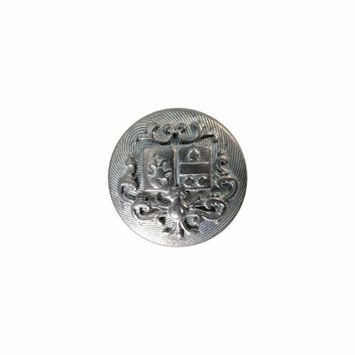 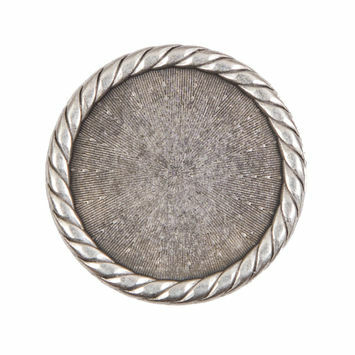 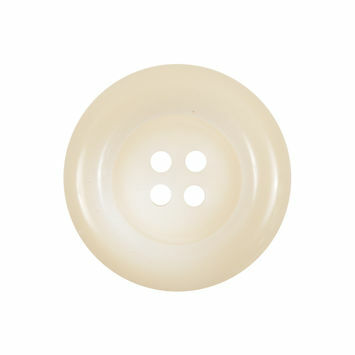 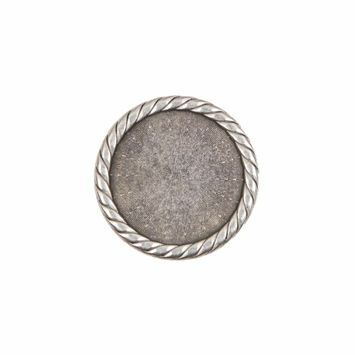 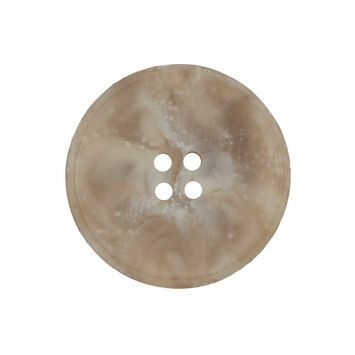 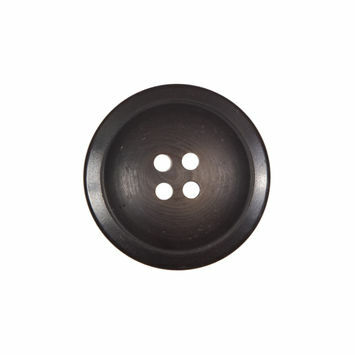 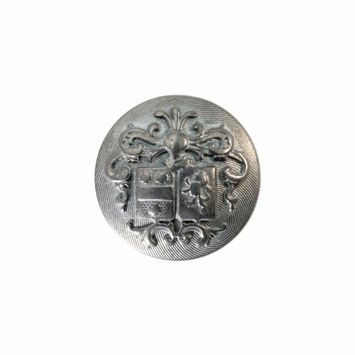 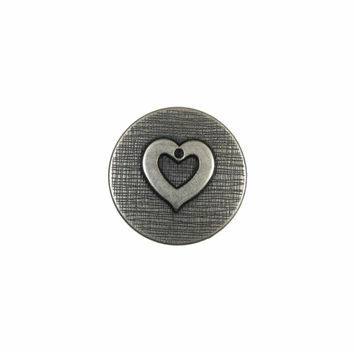 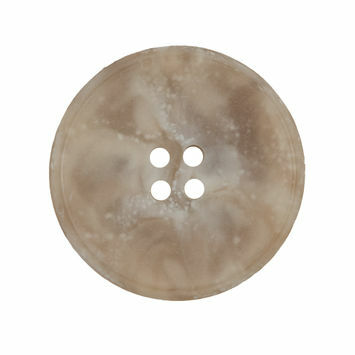 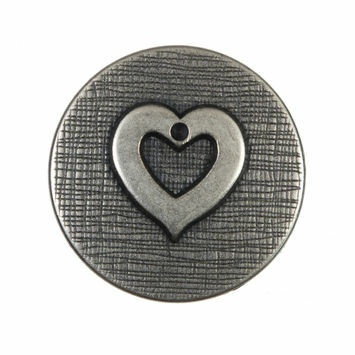 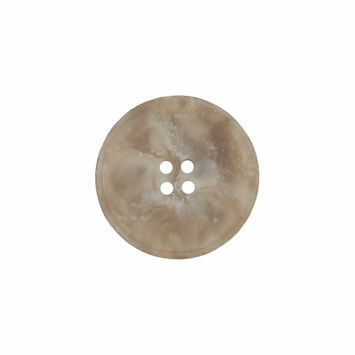 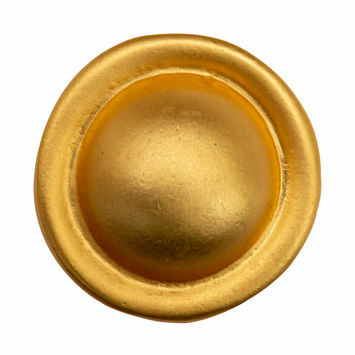 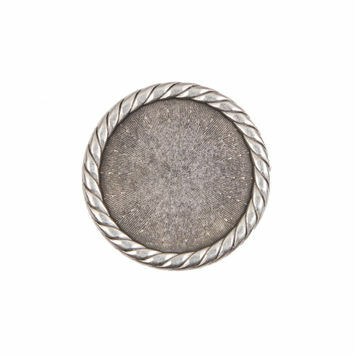 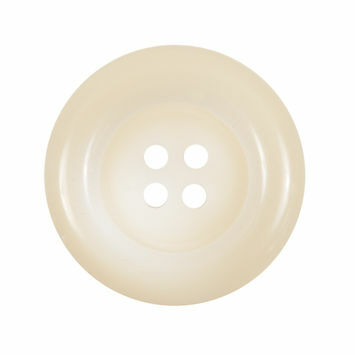 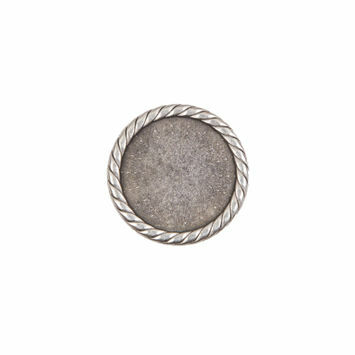 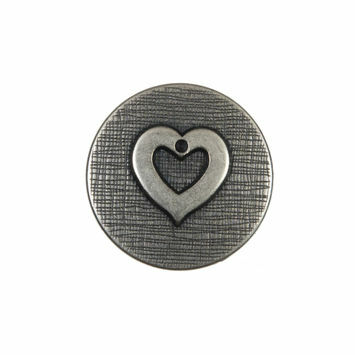 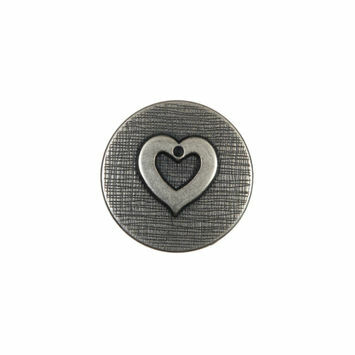 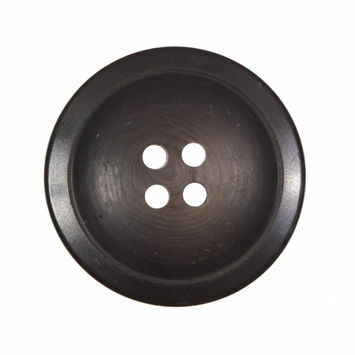 Prior to the 1950s, blazer and coat buttons were utilized in purely functional ways. If the pea coat or linen blazer had buttons, they were present as closures only. 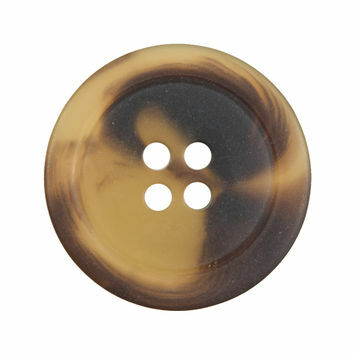 It wasn’t until the mid-1950s that blazer and coat buttons appeared on sleeves and lapels of swing coats, trench coats, and jackets as decorative accents. 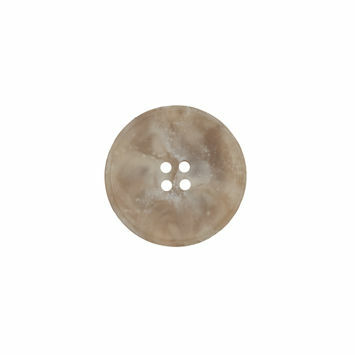 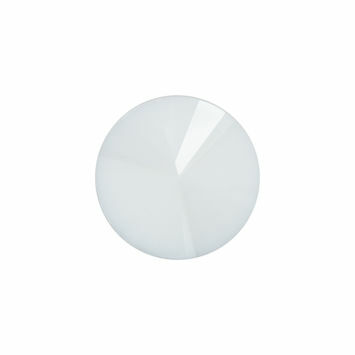 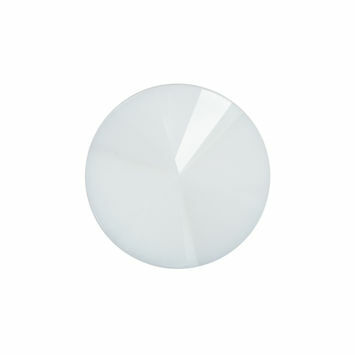 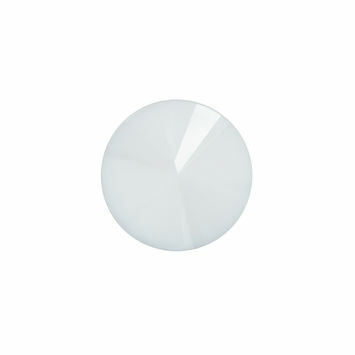 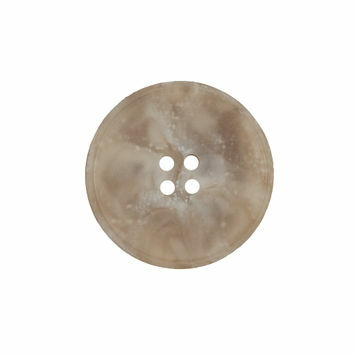 Today, blazer and coat buttons exist in equally utilitarian and aesthetic ways.